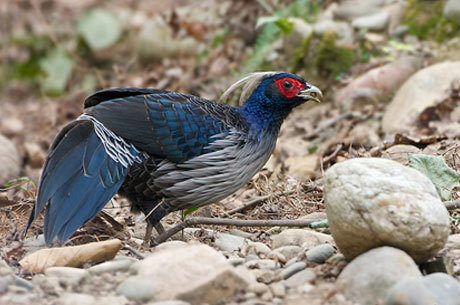 Uttarakhand is a small and beautiful state blessed with nature and wildlife located in the foothills of Himalayas. Uttarakhand has numerous glaciers, mountains, rivers and lakes, thus making it an ideal destination for wildlife and nature activities. 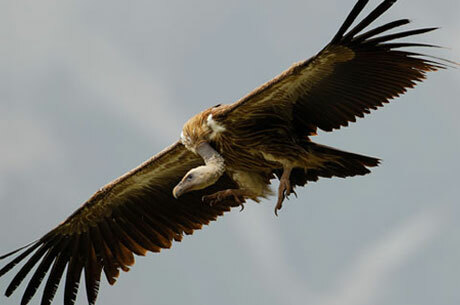 It offers tiger safari in India, birding tour in India as well as nature tour in India. It is known as above of God as many of the sacred Hindu temples and pilgrimage places are located here. Rishikesh and Haridwar located on the banks of Holy River Ganges are renowned spiritual centers. Rajaji National Park located near Haridwar is one of the tiger reserves of India and offers the opportunity to see Royal Bengal Tiger, Wild Elephants and Himalayan birds etc. 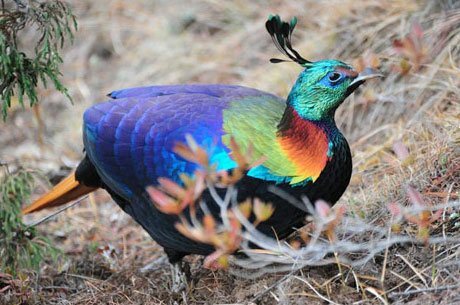 The mesmerizing hill stations like Nainital and Ranikhet have some of finest lakes in India and offering fabulous birding experiences in their surrounding hills. Last but not the least, the first, finest and one of the biggest national parks of India, Corbett National Park is a wildlife treasure of not only Uttarakhand but of India. 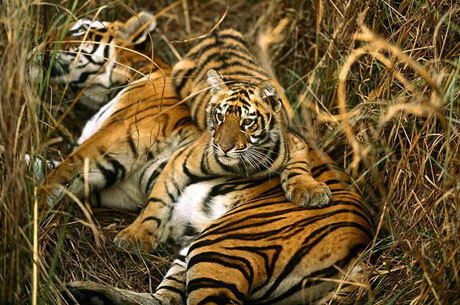 The grassland of Dhikala Forest Range of Corbett offers unforgettable experience to see a Royal Bengal Tiger. In the morning, transfer to Yoga capital Rishikesh. Arrive and check in at the hotel. In Rishikesh, you may enjoy different adventurous trips as River rafting, hiking and etc. Later, take a tour of Lakshman Jhula (450 feet lengthy bridge), Bharat temple, Swargashram temple and Triveni Ghat. 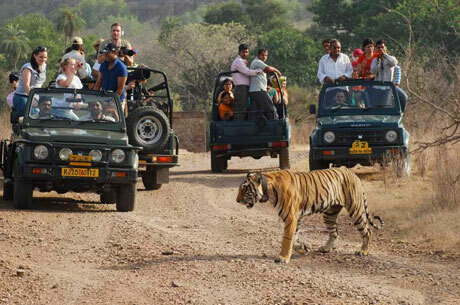 In the morning, drive to Rajaji National Park – it is located between the Himalayan mountains. 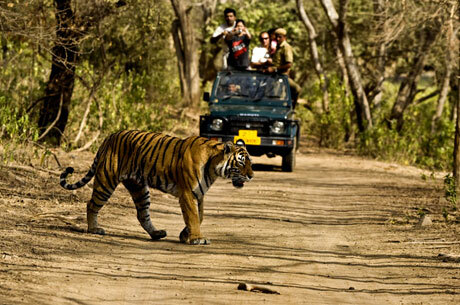 Due to its pleasant climate, Rajaji National Park is quite popular among the tourists. 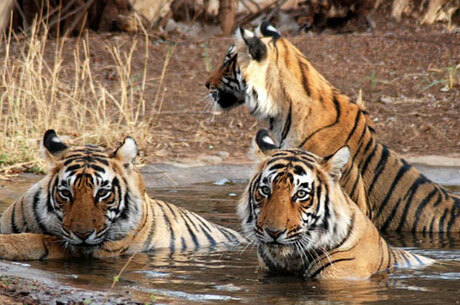 It has got the very rich wildlife including the tiger, wild elephant and various birds. After visiting the park, drive to Haridwar. In the evening, visit Har-Ki-Pauri to witness the Aarti. After breakfast, drive to Nainital. Arrive at Nainital and check in at the hotel. Today, visit the various lakes located around Nainital as Bhimtal, Sattal and Naukuchiyataal. In the evening, enjoy the boat ride on Naini Lake. Post breakfast drive to Ranikhet. On the way enjoy the spectacular view of Himalayas. On arrival at Ranikhet, check in to the hill resort. The whole day is kept at your discretion. Take the hiking to the mountain, birding tour or simply enjoy the nature. Today visit Corbett National Park through the jeeps once during the morning safari and again in the afternoon along with our expert naturalist.